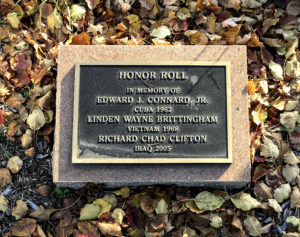 A bronze plaque on a pink granite slab, laid on the ground in front of the Annex to the Lydia B. Cannon Museum on Union Street, honors three men from Milton who lost their lives in the service of their country. USMC Lance Corporal Linden W. Brittingham, age 19, was killed in action in the Quang Tri region of South Vietnam in 1968 by a rocket-propelled grenade. USMC Lance Corporal Richard Chad Clifton, also age 19, was killed by a mortar round in Al Ramadi, Iraq in 2005. Future posts will provide more detail on these two young marines. 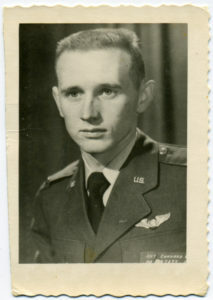 The third serviceman on the honor roll, USAF Captain Edward J. Connard, Jr., died in Cuba in 1962, at the age of 29. He is the subject of today’s post. Despite the fact that the island of Cuba is only 90 miles south of Florida, most of us have very spotty knowledge of that country. We know it as the location of Col. Teddy Roosevelt’s charge up San Juan Hill during the brief Spanish-American War of 1898; our continued possession of Guantanamo Naval Base is a relic of the end of those hostilities. Cuba’s affairs up to Fidel Castro’s overthrow of the Batista government in 1959 are not well known by the American public. Not until 1961, when the island officially became a hostile, Marxist bastion aligned with the Soviet Union, did Americans start paying attention. But neither the botched CIA-sponsored landing of Cuban exiles at the Bay or Pigs to overthrow Castro, nor the series of failed assassination attempts on Fidel Castro, could compare to the dangerous game of nuclear brinkmanship played between the U. S. and the U. S. S. R in October of 1962, with Cuba as the playing field. The sequence of events is easy to understand: Soviet ballistic missile installations capable of launching nuclear warheads anywhere into the U. S. were discovered by our spy planes; President John F. Kennedy ordered the U. S. Navy to blockade Cuba to prevent the delivery of nuclear warheads there by Soviet ships; and Soviet ships carrying nuclear warheads were in fact on their way and close to arriving at the island. At that point, the world veered as close as it ever would to nuclear annihilation, as Kennedy and Soviet leader Nikita Khruschev each waited for the other to blink. The story line of U. S. Air Force Captain Edward “Jimmy” Connard Jr. intersects here with one of the major geopolitical crises of the late twentieth century. Born in Milton in 1933 to farmer Edward J. Conner Sr. and Virginia Mae Walls, he was educated in the Milton Public School and graduated high school in 1951. The Clipper yearbook of 1951 hints at a solid if not exceptional young man active in many school activities, and with “mathematical ability.” More telling is the class prophecy for him, which lists his ambition as “pilot” and his destiny as “armed forces.” After graduation he attended the University of Delaware for two years, then enlisted in the Air Force in 1953. He was commissioned a second lieutenant in 1955 after a year of training as an aerial observer (aerial reconnaissance) at James Connally AFB in Waco, TX. He rose to the rank of captain, and was trained as a navigator. 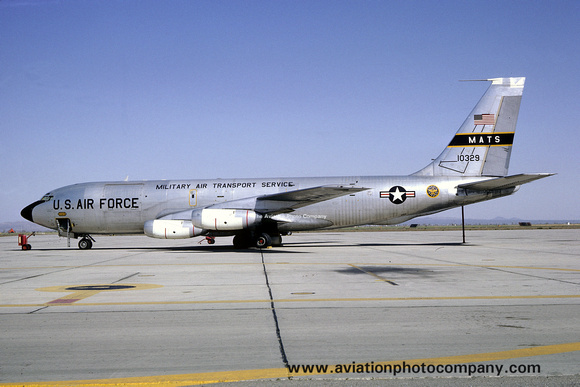 On October 23, 1962, at the height of Cuban Missile Crisis, an Air Force Boeing C-135B-BN Stratolifter of the Military Air Transport Service delivering a load of ammunition from McGuire AFB, New Jersey, to Guantanamo Bay Naval Base, Cuba, stalled and crashed short of the runway. All seven crew members, including navigator Captain Connard, were killed. Some news media described the cause of the crash as “too steep a descent” to the runway. 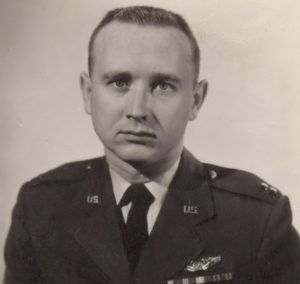 The accident received some press attention at the time, but fifty years later the media spotlight was shone only on Air Force Major Rudolf Andersen, who was shot down in his U-2 spy plane over Cuba. He was the last casualty of the crisis and the only American to be killed in combat during the Cuban Missile Crisis of October 1962. In terms of casualties to bodies and minds, and to the social fabric of the United States, the shooting wars that followed just a few years later and are still with us today overshadow the twelve days of October – more than 55 years ago – during which Capt. Edward James Connard Jr. and his fellow crew members were killed, in the service of their country at a time of great crisis. 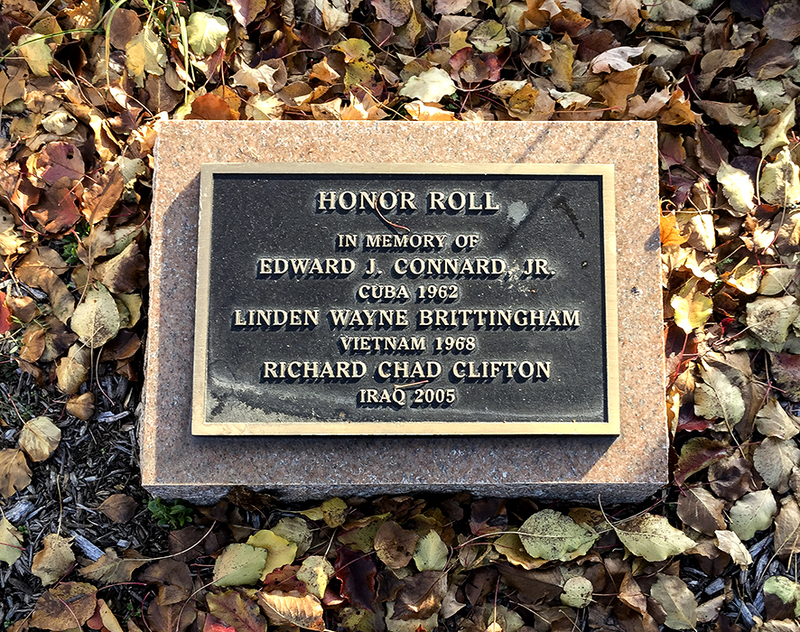 It is my hope that at least a few readers will now see more than his name and the date and place where he died when they view the honor roll plaque in front of the Lydia B. Cannon Museum. Thank you for posting the article on Jimmy Connard. He was a very dear friend of my brother, David Donovan, and also of our family. I have many memories of the times he spent in our company as I was growing up in Milton. In your posting, I believe the yearbook picture is that of Robert Miller, not Jim. The other photos are of Jim. His death was a sad reminder of the causalities brought about through conflict. 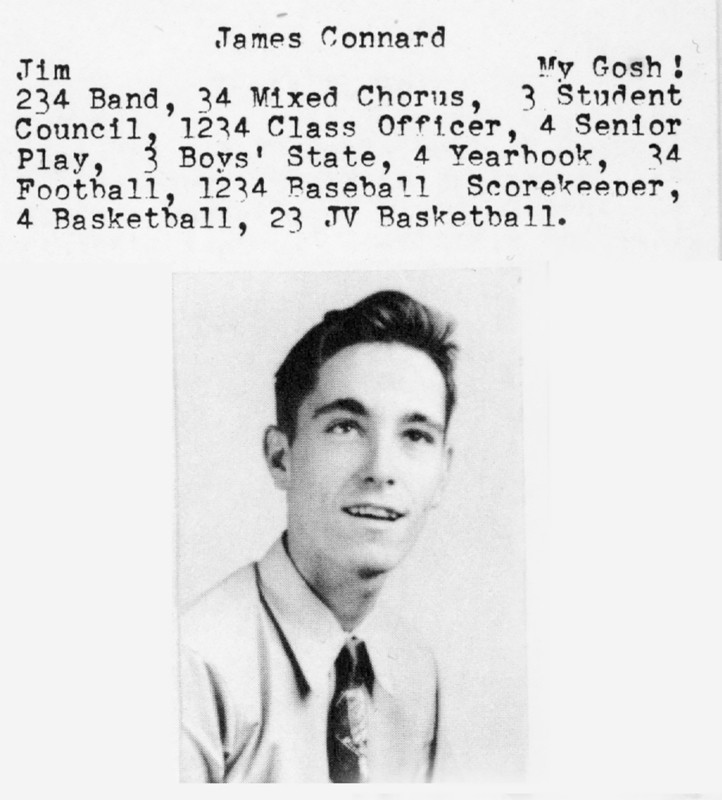 Martha Jane and everyone, I apologize for using the wrong yearbook photo of Jimmy Connard; it appears the yearbook editors mixed up the photographs on that page. If I find the right one. I’ll correct the post.